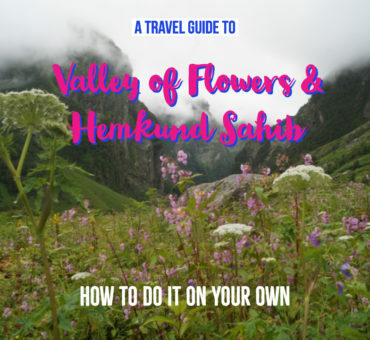 Ghangaria is the base camp village for the treks to the Valley of Flowers national park and Hemkund Sahib. 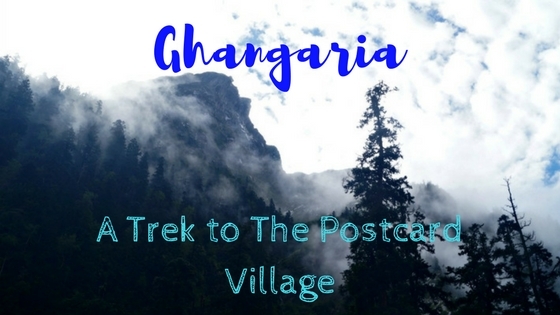 Read my account about the solo trek to Gangharia. 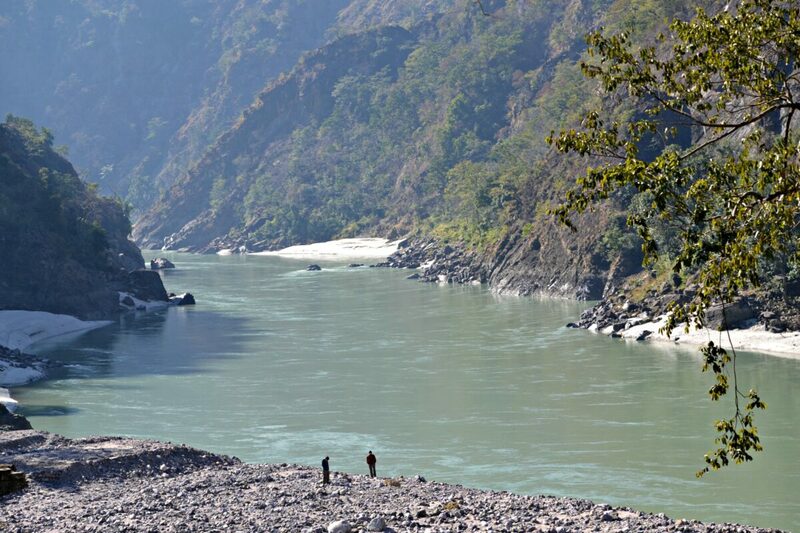 A post on Rishikesh – one of the popular destination for trekkers and saints alike. 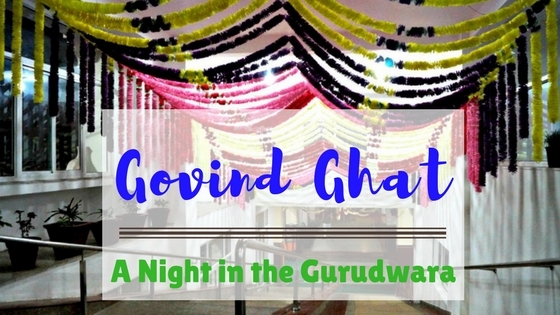 It is about how a place can be highly diverse and still be amazing! 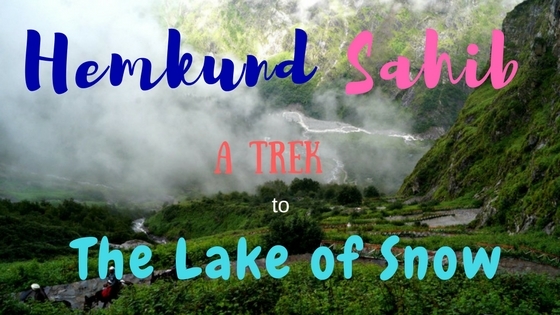 Kuari Pass Trek – An insight to one of the most beautiful treks in the Himalayas, in Uttarakhand. 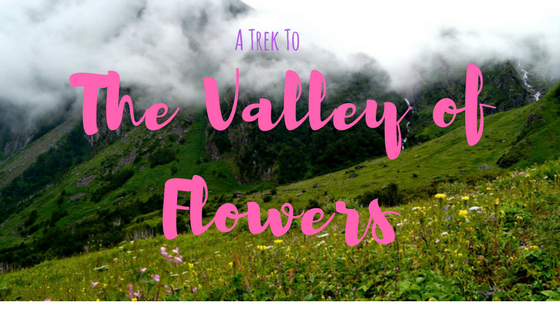 A story about my trekking the spectacular Kuari pass.